Browse through our collection of photography from Red Resort to get acquainted with it before your ski trip or to relive great memories on the slopes at Red Resort. A scenic view of Red Mountain Resort, B.C. 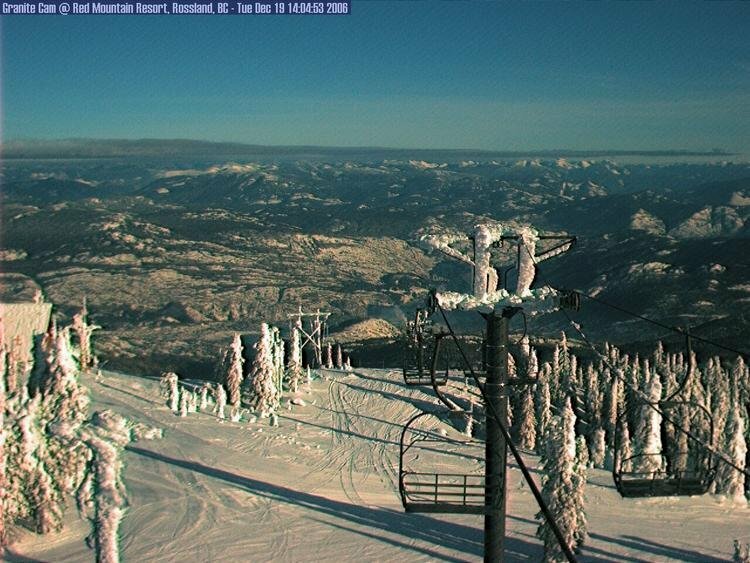 A view of a chairlift at Red Mountain Resort, B.C. 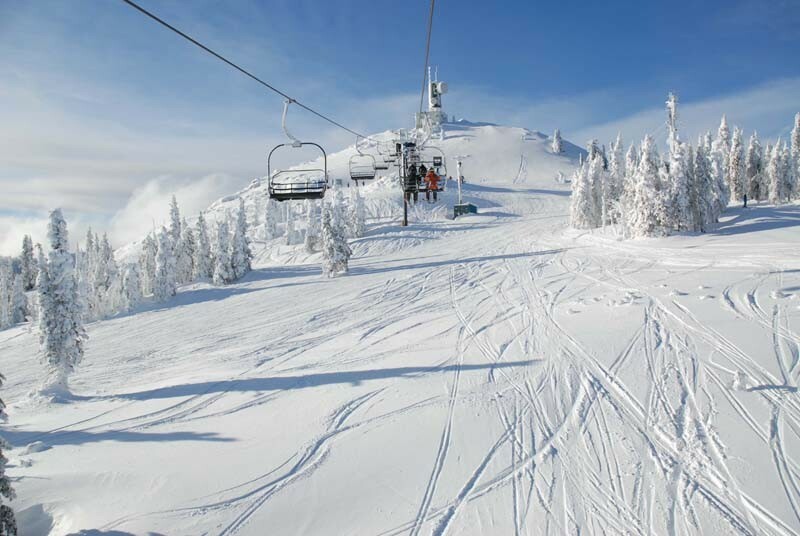 Get Snow Reports, Powder Alerts & Powder Forecasts from Red Resort straight to your inbox!